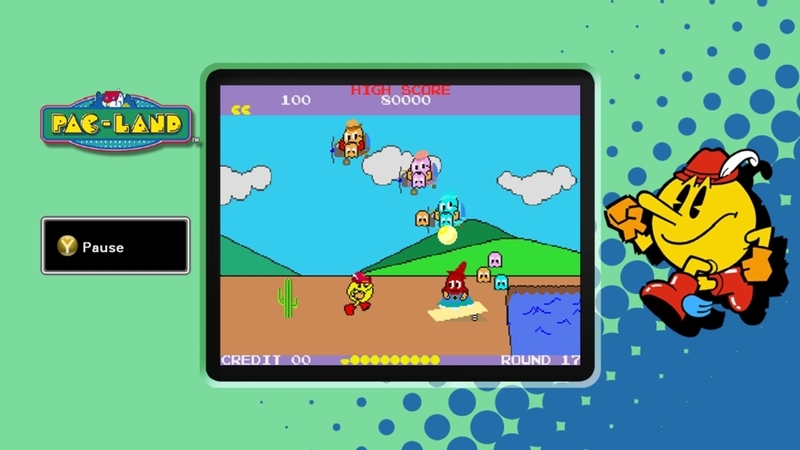 A flurry of Namco’s Pac-Man are offered up in this rather expensive compilation, bridging the time gap between the likes of Super Pac-Man and Pac-Man Championship Edition. Nine games of dot munching action are included which yes, does offer much of the material already available on XBLA. If you have already purchased those releases, this carries even less value. If you are one of the few who haven’t though, this bundle is a so-so value. The Championship games alone are worth the price. Some of the others like Pac-Land… well, not so much. Many of these titles would have been perfect for Xbox Live’s now defunct Game Room, but we clearly cannot have nice things.